Nothing makes a shopping experience more bearable than being greeted by a warm, smiling face and getting asked to try a free sample. In fact, many of us go to specific grocery stores because they offer this kind of service. People love food, people love free, and that means people definitely love free food. Major brands and small businesses alike get a lot of benefit from offering free samples during food demos. Food demos of your product not only offer the customer a very important “try before you buy” aspect of retail, but it can also be the highlight of their day instead of an otherwise mundane shopping experience. Think about one of the biggest reasons people love shopping at Costco. Their in-store food demos are incredibly well known among customers and across the internet (there’s a blogger that went a whole week on just eating samples). Through food demos, Costco has convinced their consumers that their stores dont just have a lot to offer, but that it’s a fun place to be. These sample programs paid off. Because Costco not only boosted their sales, they increased the rate of first time buyers for a given product that they were sampling. And, the food demos also promoted brand loyalty for their store and for their products. And as we all know, brand loyalty in this food business is everything. In 1990, a small scale investigation into the effects of in-store sampling (The Effect of In-store Sampling on the Sale of Food Products – Lawson, McGuinness, & Esslemont, 1990) found that in-store food demos not only boosted the products’ short term sales, but also decreased the product sales of a similar competitor. I repeat: food demos decreased product sales of competitors. After concluding the study, the authors suggested that having an in-store food demo contributed to a short term sales increase, a decrease in competitor sales, and that sampling was an effective method of getting the customer to make a final decision to purchase the sampled product. In addition, vendors could use this opportunity to educate their consumers on their brand, which is also an effective way to increase brand loyalty. Your demo provides a consumer more information about your product and makes the shopping experience more pleasant, but there is also a relevant psychological function behind offering free samples— the psychological phenomenon of reciprocity. Behavioral economist Dan Ariely says “Reciprocity is a very, very strong instinct. If somebody does something for you, you really feel a rather surprisingly strong obligation to do something back for them.” When someone hands you a free sample of chocolate, it makes them feel obligated to return the gesture which ultimately, leads to the increase in sales mentioned above. In addition to reciprocity, getting a taste of that free sample of chocolate could invoke other latent desires. So not only does the customer feel a sense of obligation and desire for reciprocity, but they would get a very real and tangible reminder of how much they enjoy chocolate. These are powerful psychological impulses that work in your favor when you do food demos. In effect, doing food demos can help your business grow— or even stay on top of the game— tremendously. There are many things to consider in preparing a food demo for your product. From finding the right person to host your table to selecting visually attractive aesthetic for your table, your presentation can make or break a consumers choice to purchase your product. A great experience at a demo can inspire long term brand loyalty, while the reverse is just as true. While it might seem like common sense that you would want your food demo host to be knowledgeable about the product and have a positive, encouraging demeanor, unfortunately this doesn’t always happen. Because most purchasing decisions are made with emotions first, and logic second, take the necessary time to either choose or develop the correct person to host your demo. 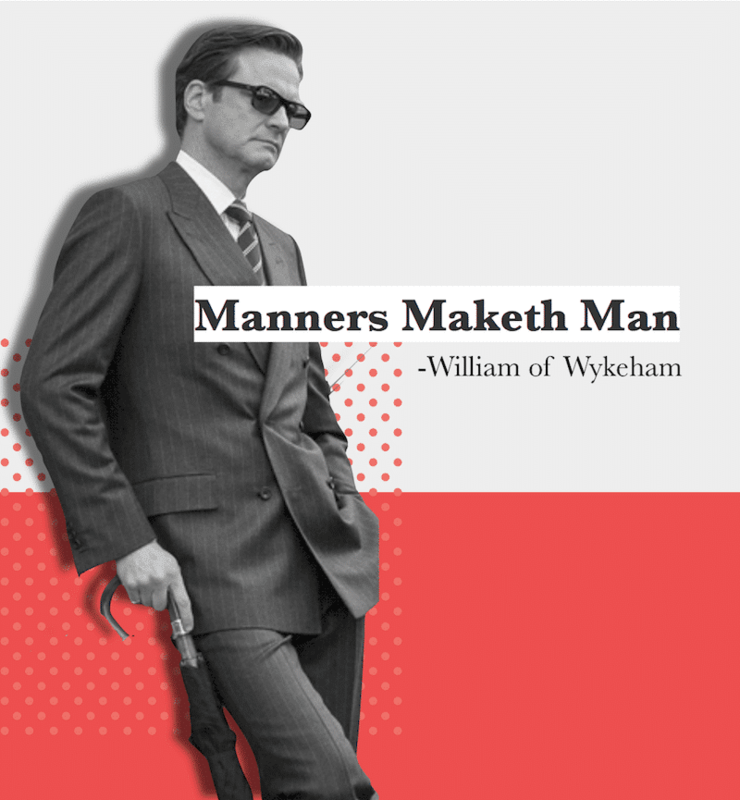 Having an individual with the perfect blend of wit charm and enthusiasm, that posesses a strong sense of aesthetic and knowledge about the brand will help you leave a positive impact on your target consumer. 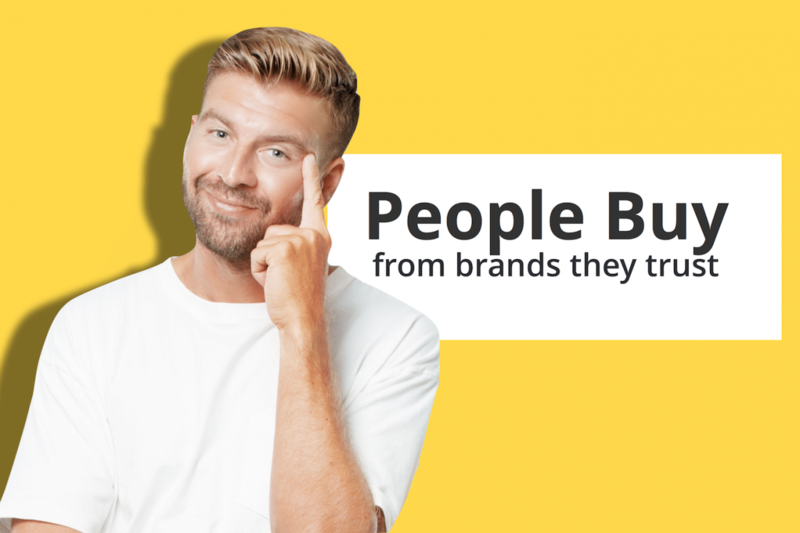 Remember, making a connection with your consumer is the key to building trust and promoting loyalty to your brand. Your ideal host will want to engage with customers and encourage them to try your samples. Engagement should be their primary focus in their interactions as it is critical to the trust building process. 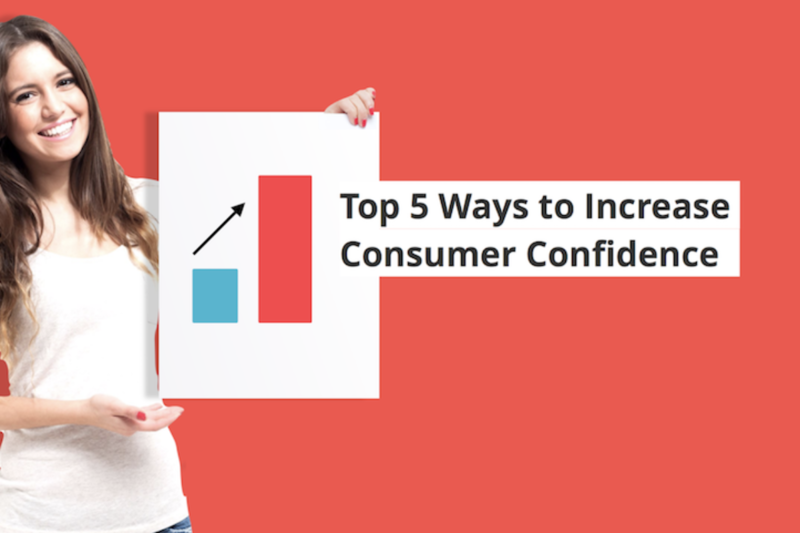 Eye contact, handshakes, or even a friendly pat on the shoulder gives your consumer the impression that they are part of a social exchange, and not viewed as another dollar sign. Your host (and your table) reflect your brand, so dress accordingly. Having a name tag for your host is also recommended, as it will enable the customer to put a name to the face they are interacting with. Encourage your host to ask the name of the person they are interacting with because this is an easy way to garner trust with the customer. Learning a customer’s name reinforces the idea that they are part of a social exchange and the customer will feel important and respected. At some point, your host will be talking to multiple customers at once, so being able to maintain a conversation while engaging with everyone simultaneously is also an important skill to look for in a host. Information is also important to this process, your host should have plenty of literature about your product, including ingredients, manufacturing processes, certifications, and general information about the company, like where the company is located, who runs it, website info, social media links, etc. A customer that thinks the host doesn’t know enough about the product will not leave your food demo with a good impression. 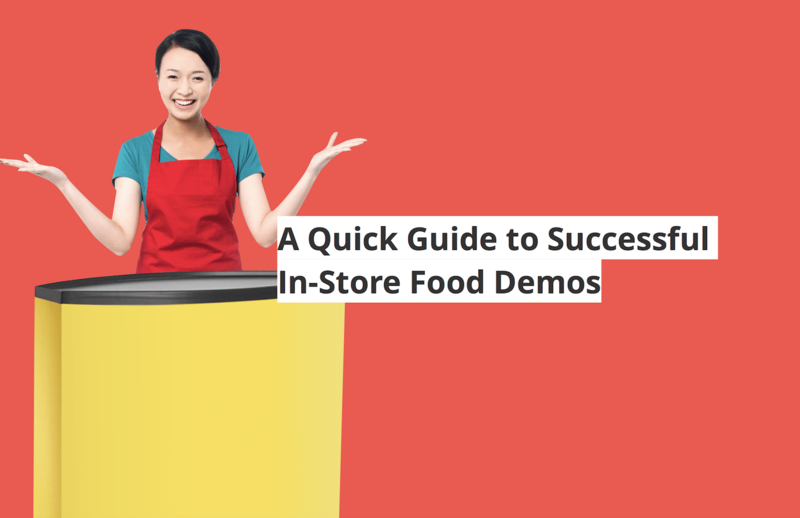 It is for this reason that we generally suggest that the food demo hosts used are someone who works for your company, or is *very* knowledgeable, and well vetted before they do food demos for your products. Also, information about the store or who to talk to for further questions about the store is also a must-have. Language comprehension and vocabulary are also a consideration if you want to make sure your message gets across accurately. Be sure to help your customer with any words or information they might not understand. 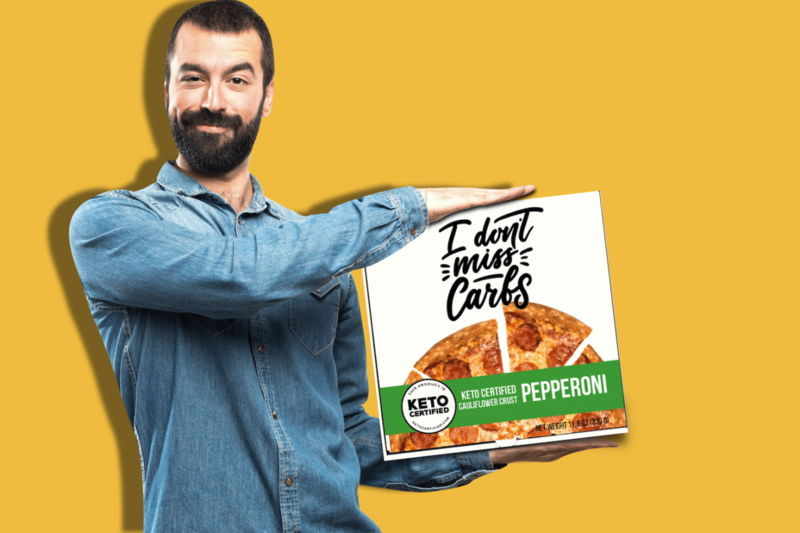 Roughly 30% of customers will refuse or ignore the offer of a free sample for a variety of reasons; they were not hungry, dietary restrictions, they were in a hurry, etc. Let your host know to positively accept their refusals, because even they choose not to try your sample today, if they had a negative interaction they will be far more likely to not purchase your product in the future as well. And most importantly, smile. Don’t know the importance of smiling for trust signaling? Click here. As we mentioned earlier, a customer will make a decision about you in a very short timeframe. The first impression of your table is critical, as that brief moment will determine whether or not a customer will choose to try your sample. A visually attractive display is meant to break through the everyday noise that your consumer experiences on a daily basis. Your display (and your host) should be inviting to your consumer and encourage them to come and try your sample. Promotional information, including educational pamphlets, recipes, ingredient lists, and social media and website links, is also an important element to your demo. Keeping actual product at your table is also highly relevant, as having successfully convinced a consumer by trying and liking your sample, they will generally inquire as to where they can purchase more. 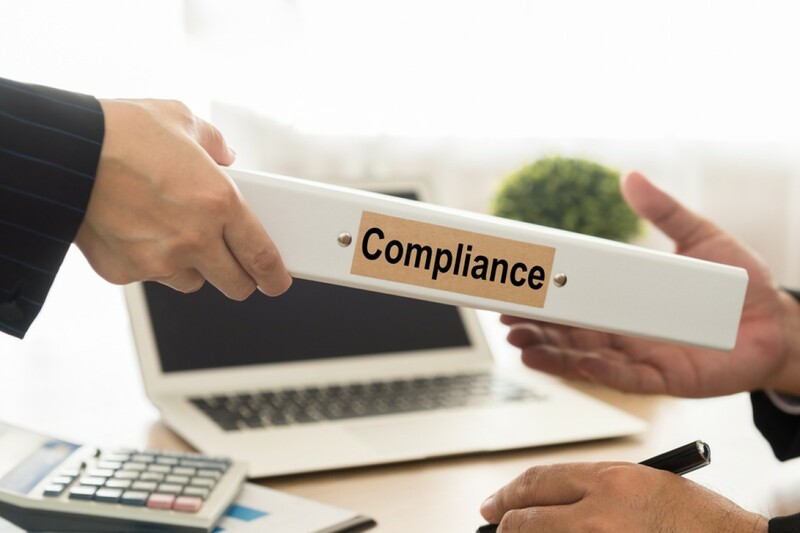 Having product readily available at your demo is highly convenient for them, and the easier it is for your customer to get ahold of your product, the more likely they are to purchase it. 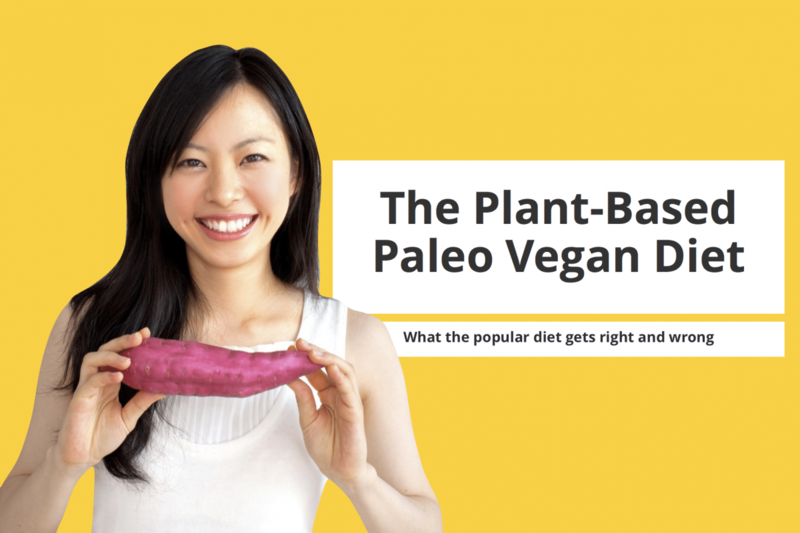 Assuming you are promoting a Certified Grain-Free Gluten-Free or Certified Paleo or product, your host may require information on the Paleo diet as well. Some customers will have strict dietary restrictions, and will ask for information to alleviate their concerns about those restrictions. 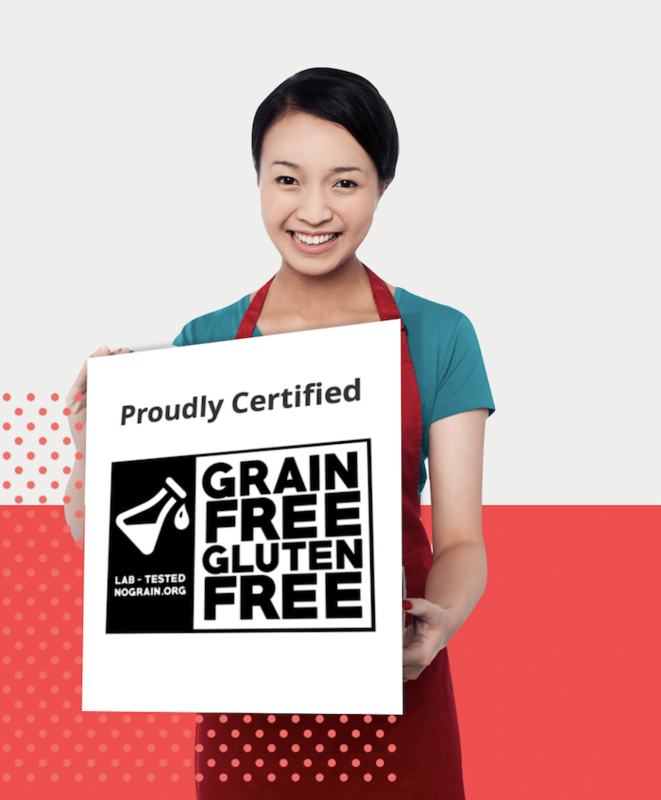 Customers most often ask the difference between your product and your competitors, so be sure that your host has this information, and that you are displaying your brands’ certifications on a placard. 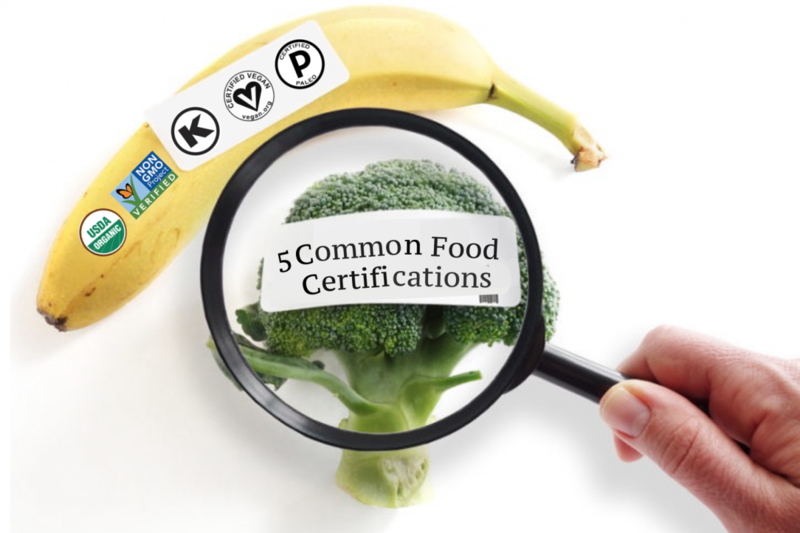 As you know (go here if you don’t) third-party certifications increase brand trust more than anything else. Yet it’s common that brands forget to include this piece in their food demo! Dont let that happen to you, either. For maximum exposure to consumers, running your food demo at peak traffic times is highly recommended. Consider the best time based on your product; shoppers that are coming from work right before dinner are far more likely to try a sample than a shopper that just ate. Depending on your product, the time of the week is also something to consider; a hedonistic choice like ice cream would perform much better on a weekend than on a Monday evening, where a utilitarian option, like ground beef, would be better suited to a weekday evening. In addition, the time of year should also be taken into consideration; ice cream samples in the summer do far better than in the winter. Based on your product, the location of your table is also important, as being in the correct section of the store can improve your chance of a successful demo. 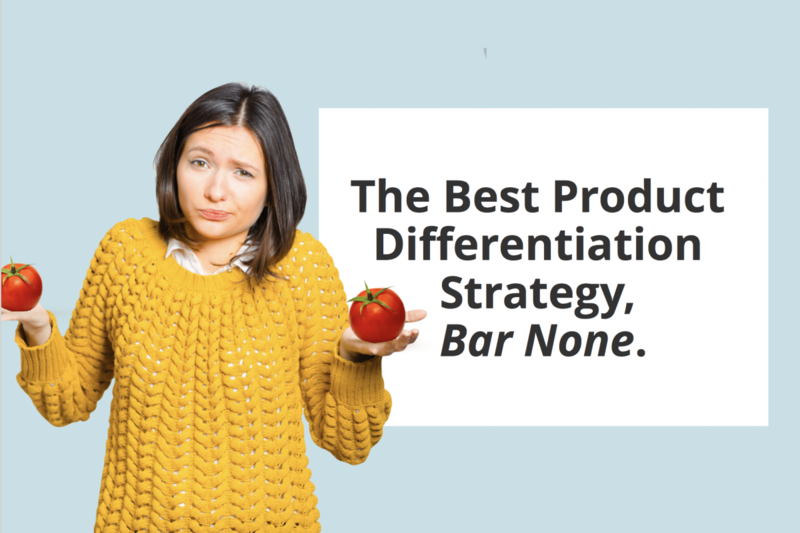 Choosing a location next to similar or competitor products increases the likelihood of a consumer choosing your product over the competition, especially after a successful engagement that resulted in a customer sampling your product. Sneaky sneaky, but it works. Once you’ve put all the pieces together, you’re ready to run your food demo! As we mentioned previously, sampling increases short term sales by a significant amount. Make sure that your store’s managers knows which products you are sampling so they can have enough product to accommodate the increase. If you are sampling product that comes directly off the shelf, coordinate with the appropriate store managers so they know exactly what needs to be restocked and what was used. These managers know that food demos bring an increase in sales, and the relationship between you and them is mutually beneficial, so be sure to thank them! We wish you the best of luck on your food demo!